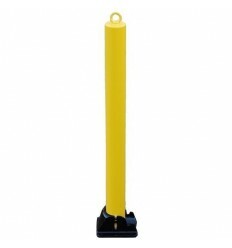 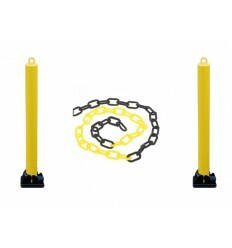 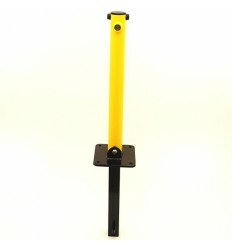 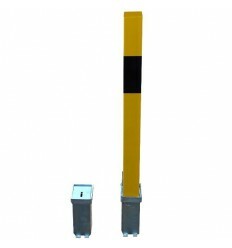 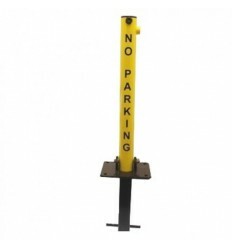 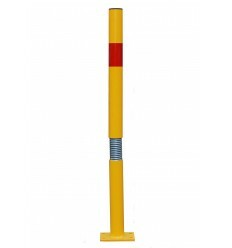 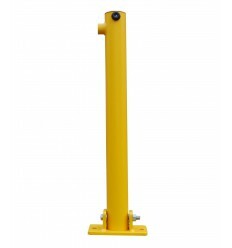 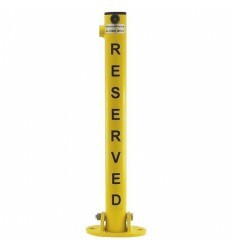 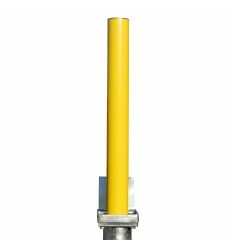 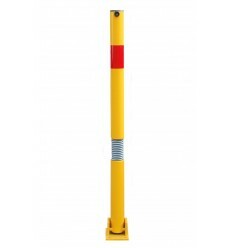 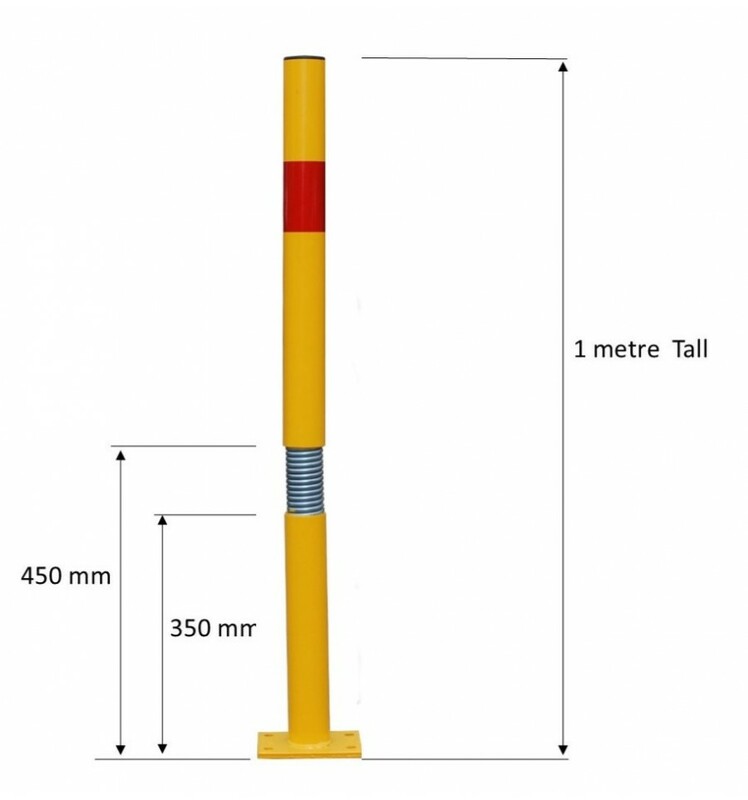 Unique 'Bendy' Bolt Down Tall Static Yellow & Red Post which has a built in spring, designed to allow the Post to move should a Vehicle hit it, this reduces the chance of damage to both the Post & Vehicle. 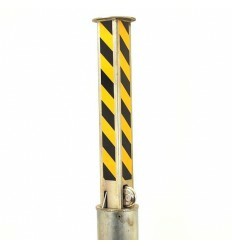 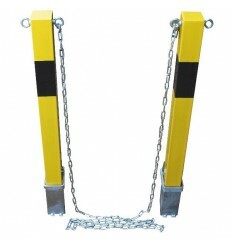 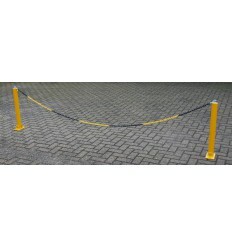 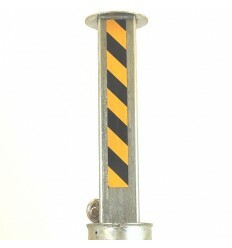 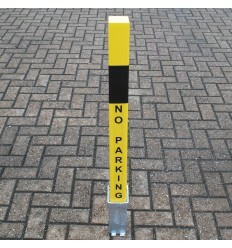 Unique 'Bendy' Bolt Down Tall Static Yellow with Red Stripe Post which has a built in spring, designed to allow the Post to move should a Vehicle hit it, this reduces the chance of damage to both the Post & Vehicle. 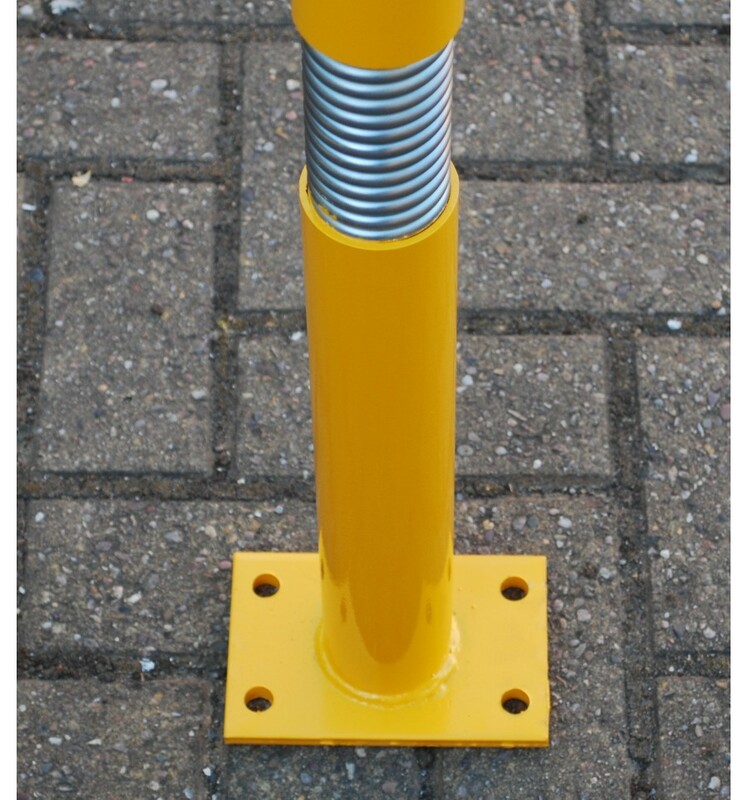 Standard Concrete Fixings, part number 001-1000. 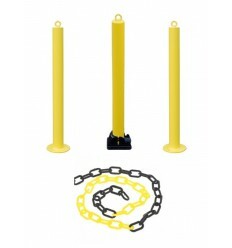 Security Concrete Fixings, part number 001-1010. 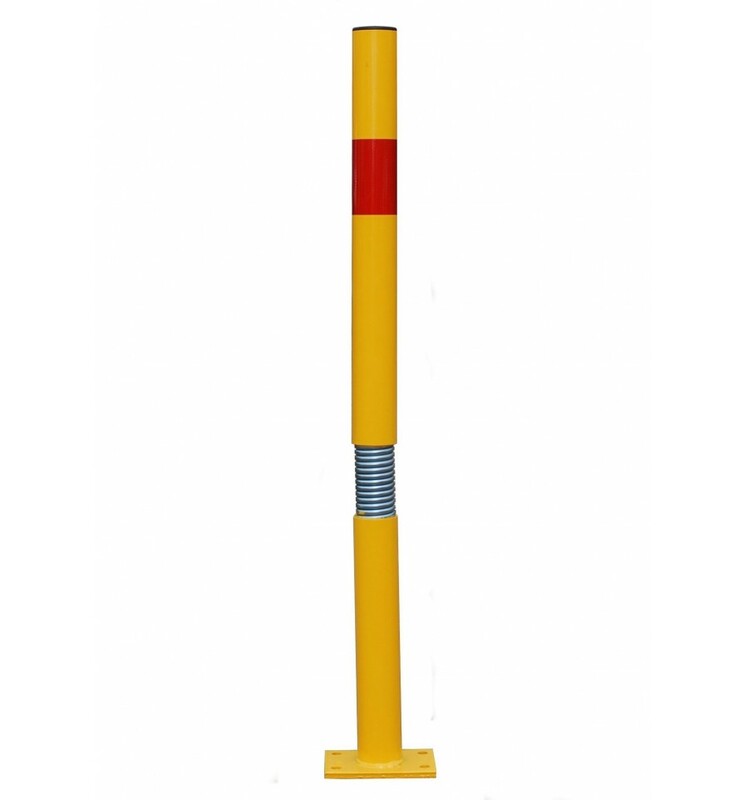 Tarmac Fixings, part number 001-1030. 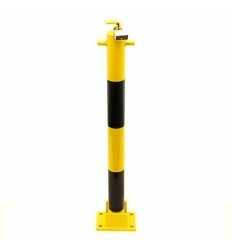 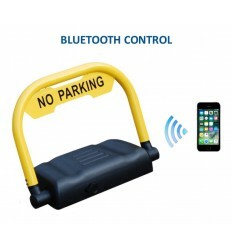 The Post can move if pressure is applied !! 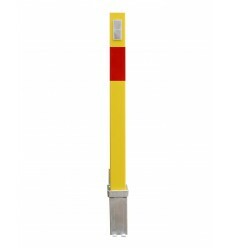 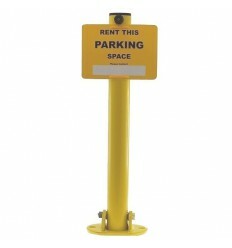 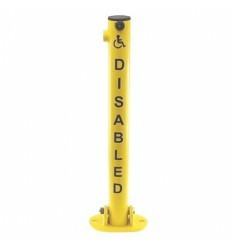 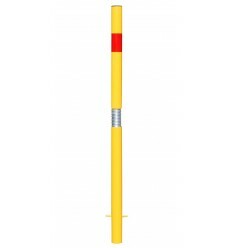 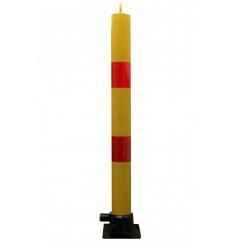 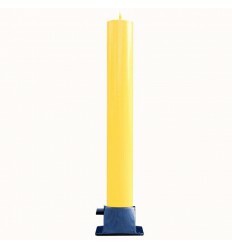 1 x Bendy Bolt Down Tall Yellow & Red Static Post. 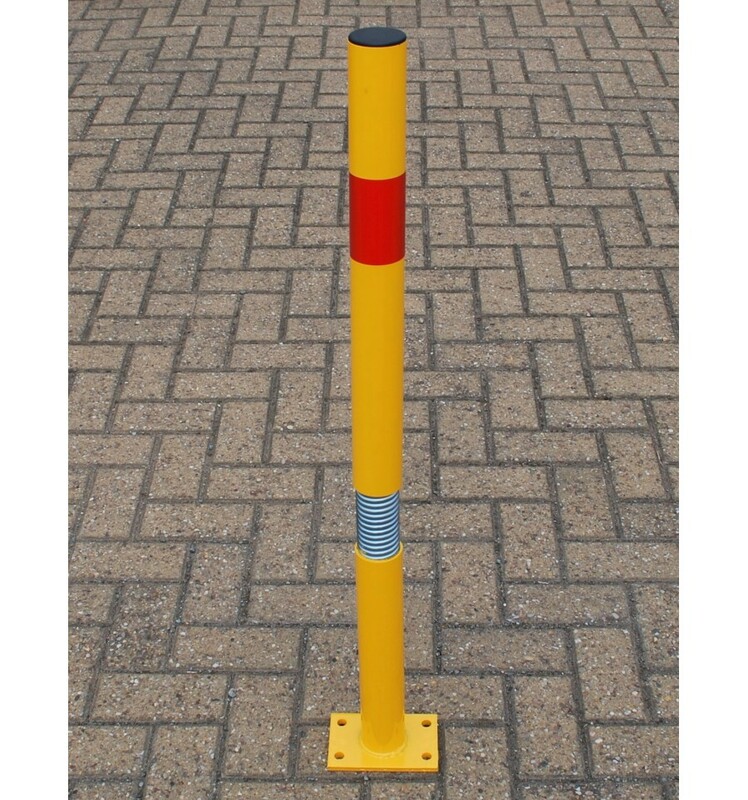 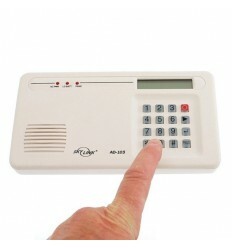 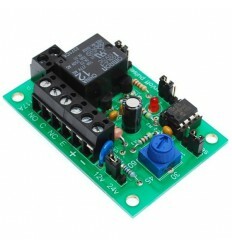 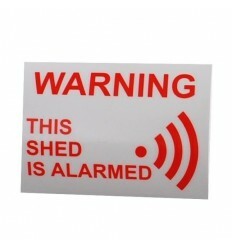 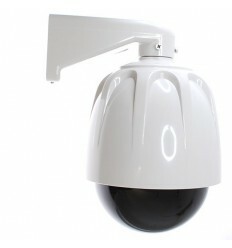 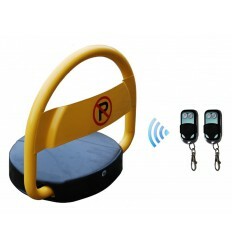 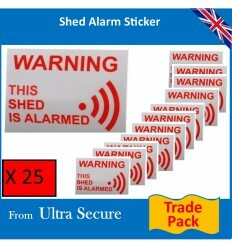 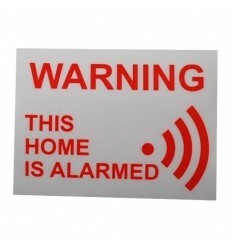 Size of Base: 100 x 150 x 10 mm. 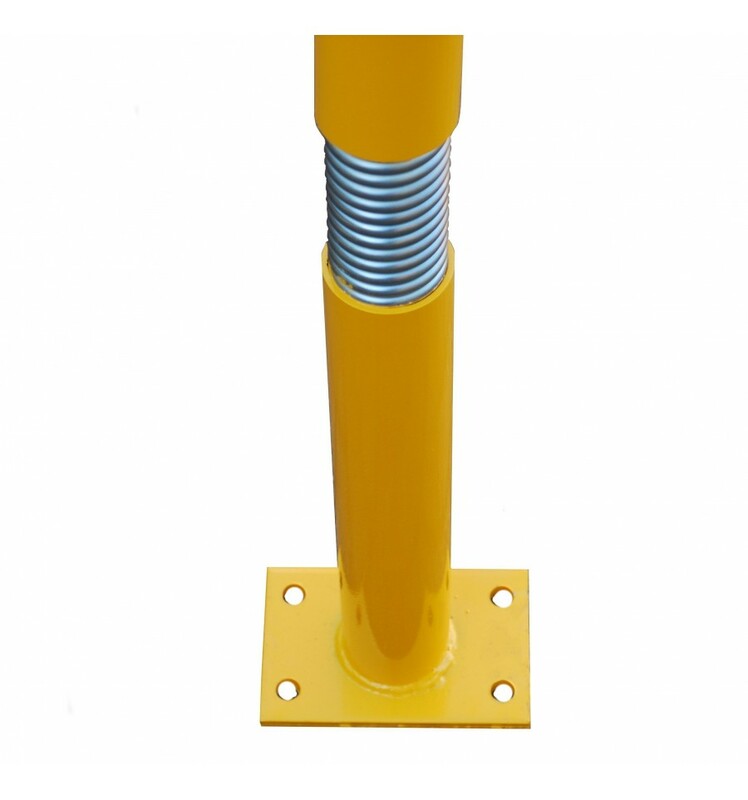 Fixing Holes Diameter: 13 mm.